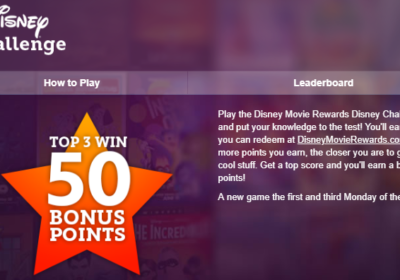 Swag Codes are short phrases that can earn you a few points here and there on Swagbucks. They are mostly used by Swagbucks to direct you to a certain deal they are promoting, although occasionally it is just for fun. My Swagbucks app sends me push notifications if there is a new Swag Code. However, sometimes it doesn’t come through until the code has expired, so I like to use a Swag Code Alert service. 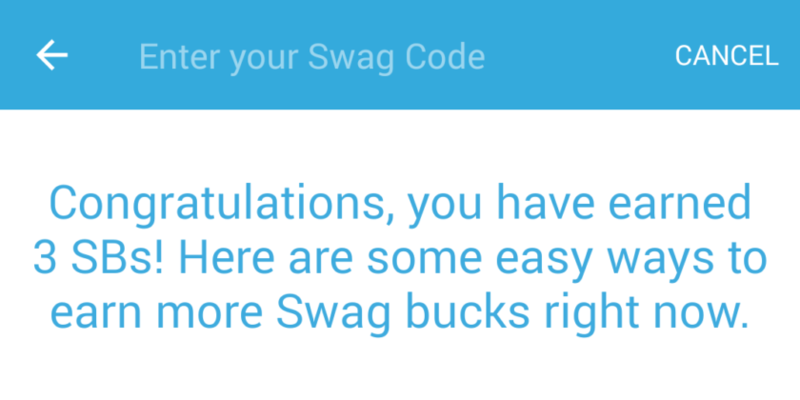 The one I use is called Swag Code Spoiler, and they are really good about getting you the latest codes. In fact, they are so good that they list every country, so be sure you are clicking on the right country in their feed. I just have email alerts set up, and I can click and get the code from my inbox. A stealth code is just a fancy term for the codes that are personalized to each user. You can refresh your page to get a new version of the code, but once you redeem it, it won’t show you a new code. I think it’sSwagbucks’ sneaky way to spoil the Swag Code Spoilers, but they just link to the deal page so that you can copy and paste your own version of the code. This is where it gets tricky. You used to be able to redeem Swag Codes where ever you wanted: in the app, on the Swag Button, or on the website on your desktop. Not anymore. 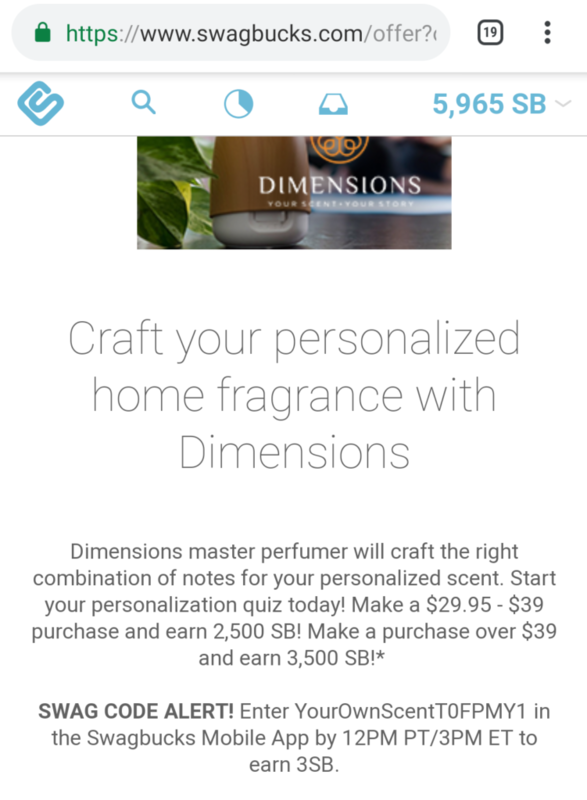 Most Swag Codes are specific as to which platform you can redeem them on, and it’s usually either the Swag Button (frustrating when I’m out), and the mobile Swagbucks app. 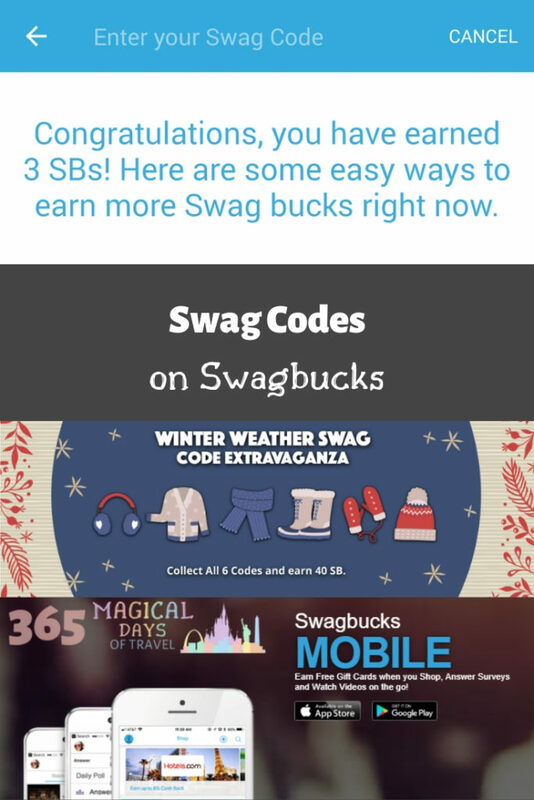 I find it a bit silly when I find a Swag Code on my mobile device in the browser, and then have to separately open the Swagbucks app to redeem it. If you can copy and paste on your phone, it’s really simple. On my Google Pixel, it’s just a long hold on the phrase to select it and bring up the copy/paste menu. This is an extension that you have to add to your browser. 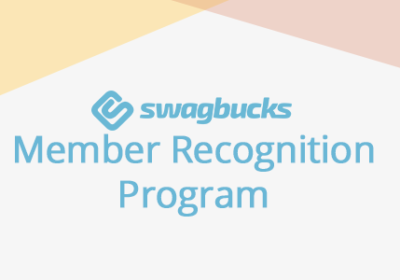 Not only will it alert you to new Swag Codes, but it also helps you shop through Swagbucks and find surveys you may qualify for. I tend to ignore most of the messages, but some Swag Codes have to be redeemed through the Swag Button. 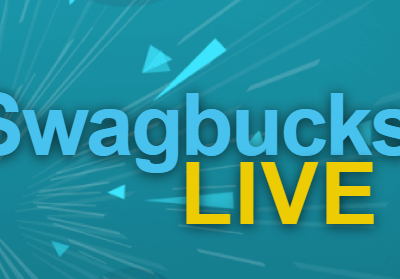 Most days, Swagbucks will have a Swag Code at some point, and it can become fairly predictable when it will be. Some days, there is one in the morning and one in the afternoon, depending on if they have anything to promote or want to draw your attention to a special event. Every so often, Swagbucks will have a day-long Swag Code Extravaganza where they release a new code once every couple of hours in one day, usually totalling six codes in all. Each code is only worth between two and eight SBs, but it is fun to play along and see if you can get all six. NextSouthwest Is Open For Business in Hawaii!